San Antonio, TX - Senior Judge Bert Richardson formally announced today that he is running for the vacancy in Place 3 on the Texas Court of Criminal Appeals. The Texas Court of Criminal Appeals is the highest state court for appeals resulting from criminal cases – many of those have life or death implications. The term is for six years. 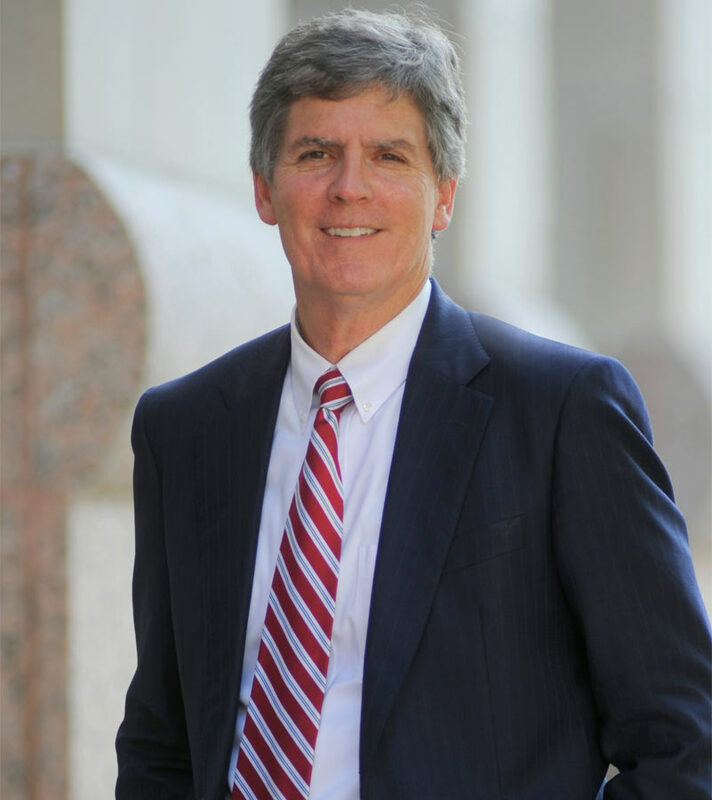 Richardson’s judicial career began after serving for more than 10 years as an Assistant District Attorney with the Bexar County District Attorney’s office and then as an Assistant U.S. Attorney for the Western District of Texas. He was subsequently appointed to the newly created 379th District Court bench by Governor George W. Bush in 1999 and served until 2009. His dedication since leaving that post and serving as a visiting Senior Judge has earned him unconditional support and praise. “Bert Richardson is not just a rare judge, but he is a rare human being. Although he has oftentimes had to deal with some brutal and difficult criminal cases over the years, Bert has always relied upon a moral compass and an innate sense for what’s right and what’s wrong to guide his impeccable judgment,’ said The Honorable Roy R. Barrera, Jr., former State District Judge and former Bexar County Republican Chairman. Richardson resides in San Antonio and has been married to his wife for 29 years. Together, they have a 25-year-old son who is a graduate of Texas Tech University. Richardson is an avid runner and photographer whose work is regularly showcased in magazines, websites and on his Facebook page as he travels Texas dispensing justice. Richardson is also fluent in Spanish. The primary and general elections for the Place 3 Seat on the Texas Court of Criminal Appeals will be held in March and November 2014 respectively.